There’s No Substitute for a Sure Thing | Mar-Bal, Inc.
Sure you can buy a substitute, but are you getting what you think? 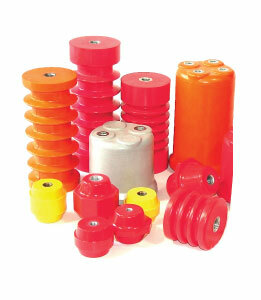 Mar-Bal and Glastic combined has been making standoff insulators for nearly a CENTURY, and have a proven track record of safety and reliability. Can a substitute say that?